Early trimester TIFFA (12 to 15 weeks). Advance fetal cardiac assessment with high density live 4D. 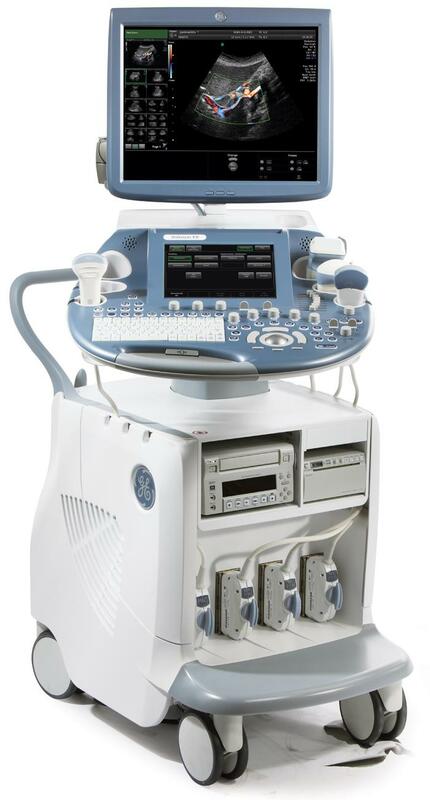 High resolution 4D Endovaginal probe (TVS). 3D, 4D live TIFFA scan. An ultrasound scan that allows a vision of the fetus in three dimensions. A real-time 3D ultrasound and therefore with movement. Images and videos obtained by 3D and 4D ultrasound can be recorded for later viewing. 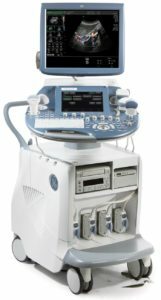 What is the added value of 3D / 4D ultrasound? It allows to obtain images of high quality and realism that are usually easier to interpret for parents. It has a primarily aesthetic value. In which cases it is indicated? From a medical point of view it is used to improve the study of certain fetal problems. In addition, it can be done in a normal pregnancy on parents’ request. When is it best performed during pregnancy? It can be made at any time after 12 weeks of gestation.